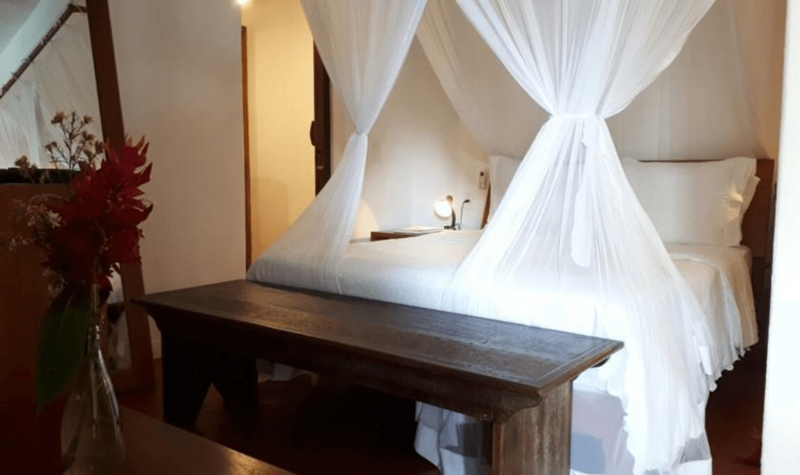 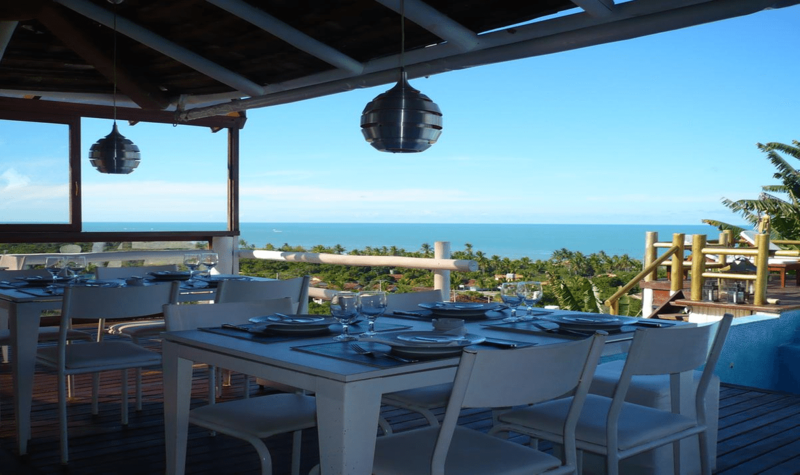 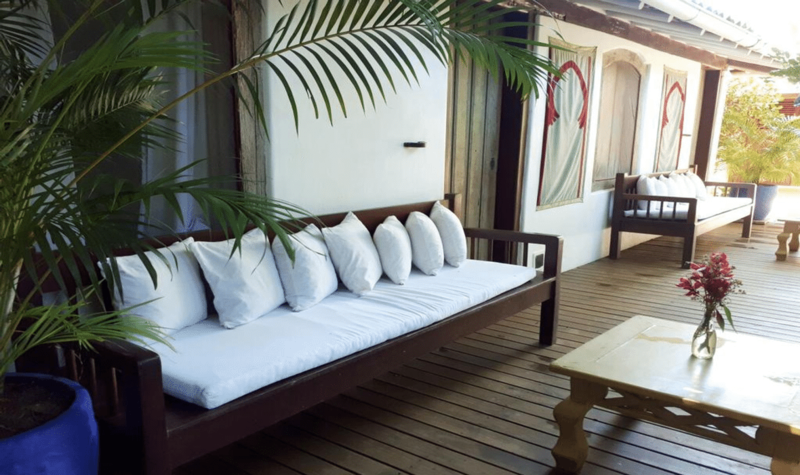 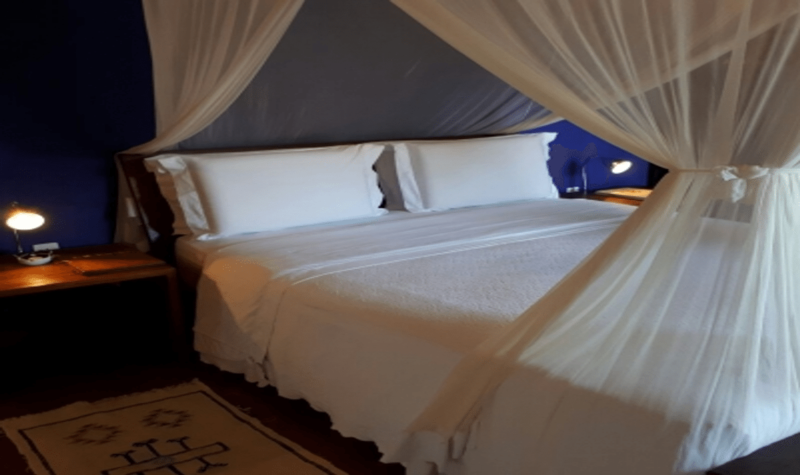 El Gordo - Pousada Restaurante Bar is located in the historic center of Trancoso and offers a restaurant, bar, swimming pool and 11 rooms. 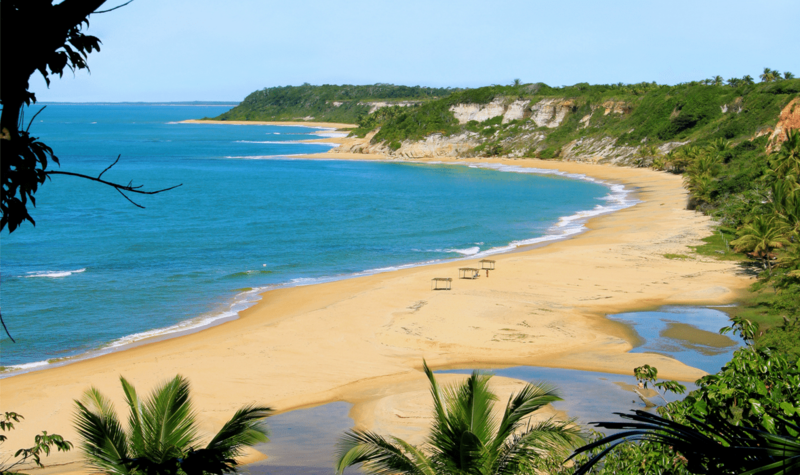 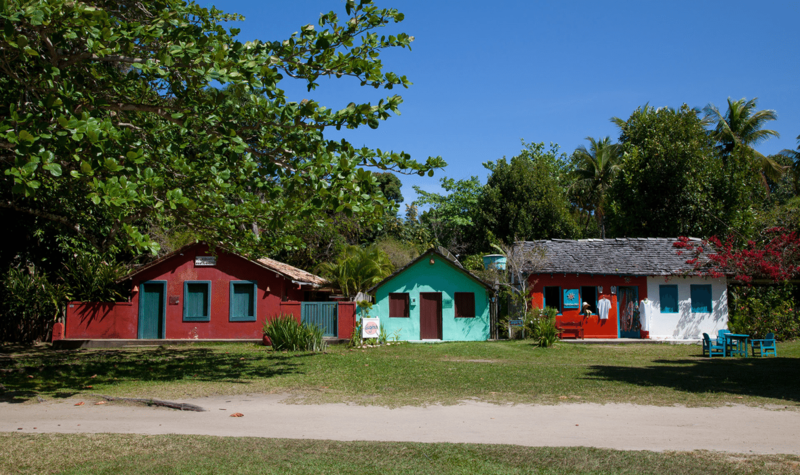 Trancoso is a quiet, charming, preserved village founded at the beginning of the Portuguese colonization. 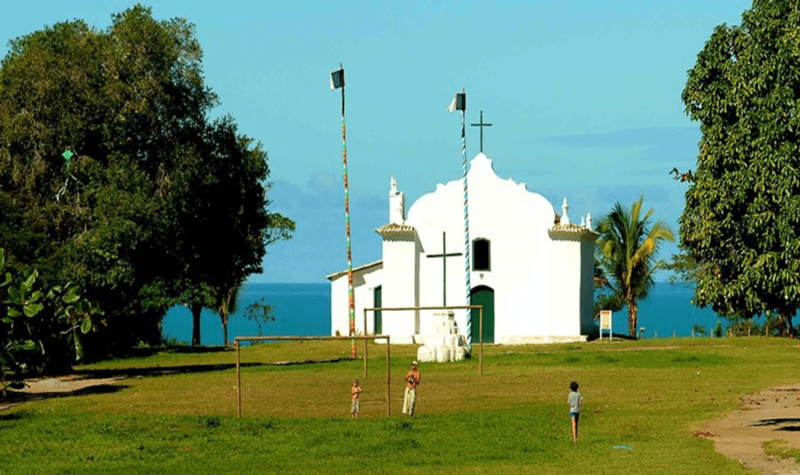 The Square in the center of the village is framed by colorful houses and a church. 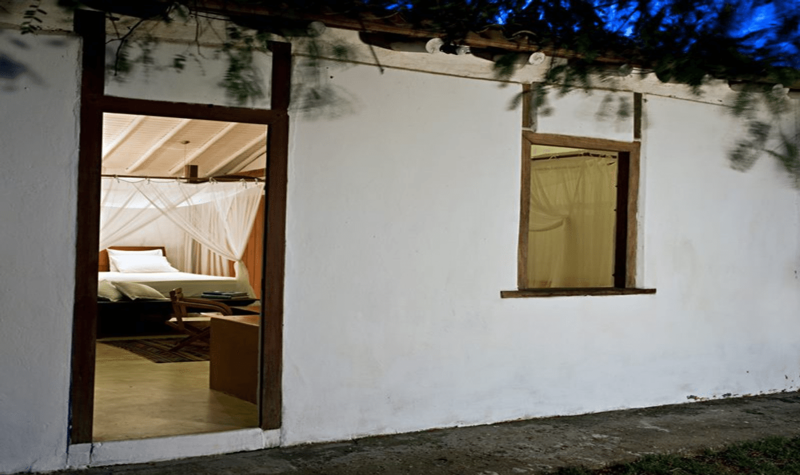 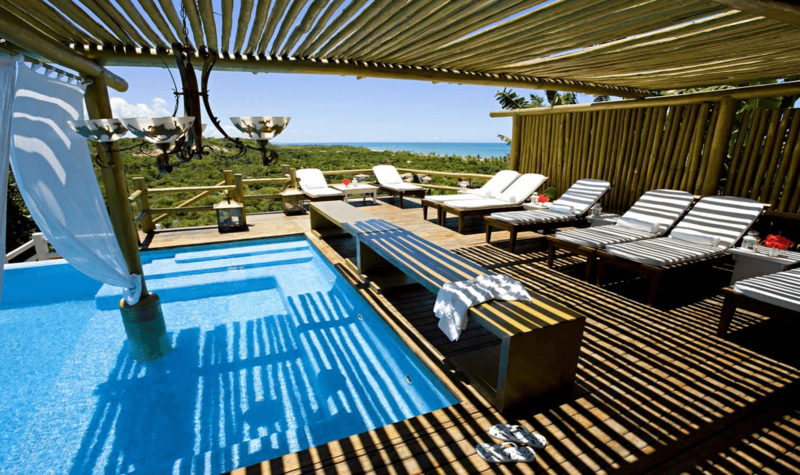 This is the heart of the Trancoso and where everything happens. 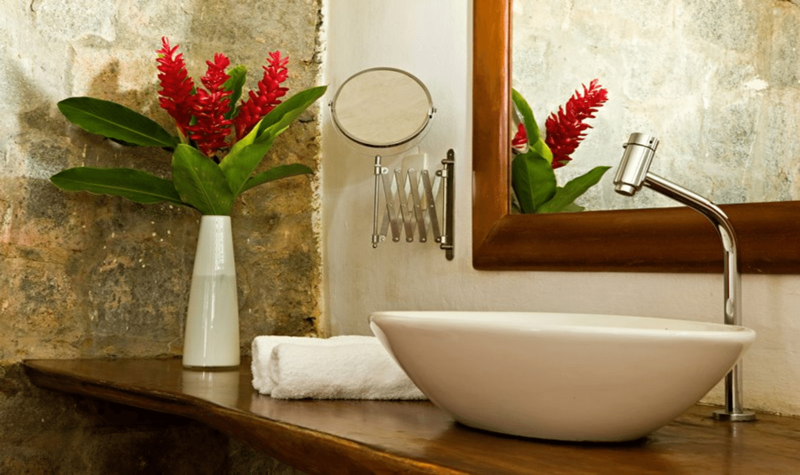 In the simple and colorful houses on the Square, there are bars, restaurants, stylish inns, craft shops and famous designer boutiques. 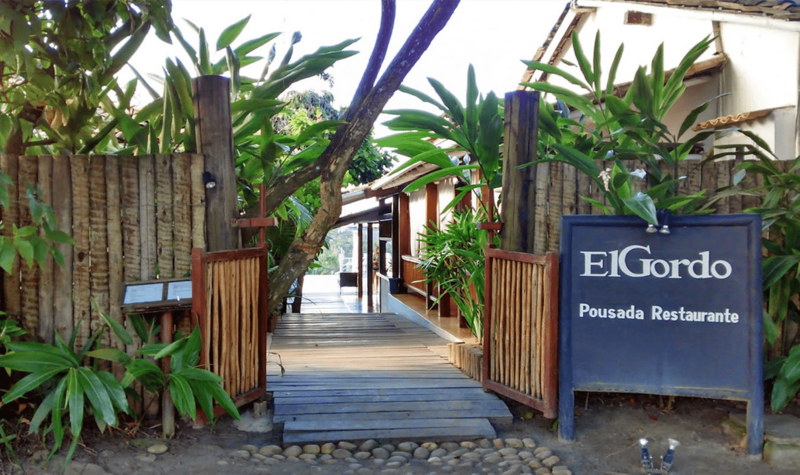 Overlooking the sea, the restaurant at El Gordo is run by Chef Wladimir Umezu, who has created a menu that mixes Portuguese, Asian and Brazilian influences, respecting the tradition of the owners, who own a restaurant in Bairro Alto in Lisbon. 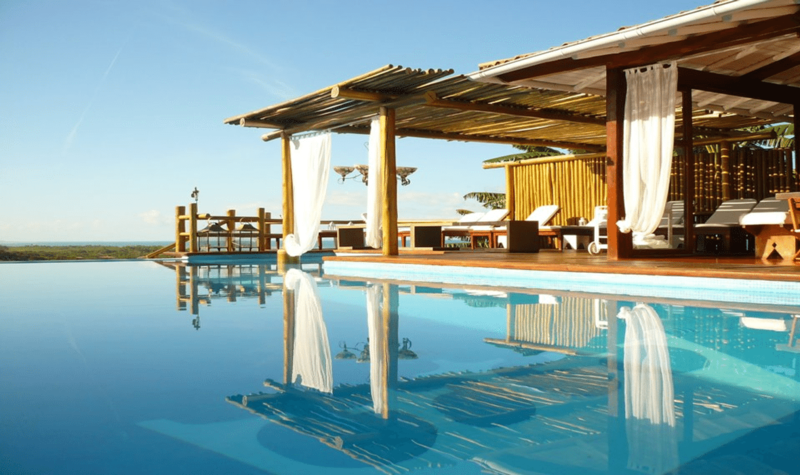 Guests can cool off the warmth of the Bahia sun in the swimming pool which overlooks the sea. 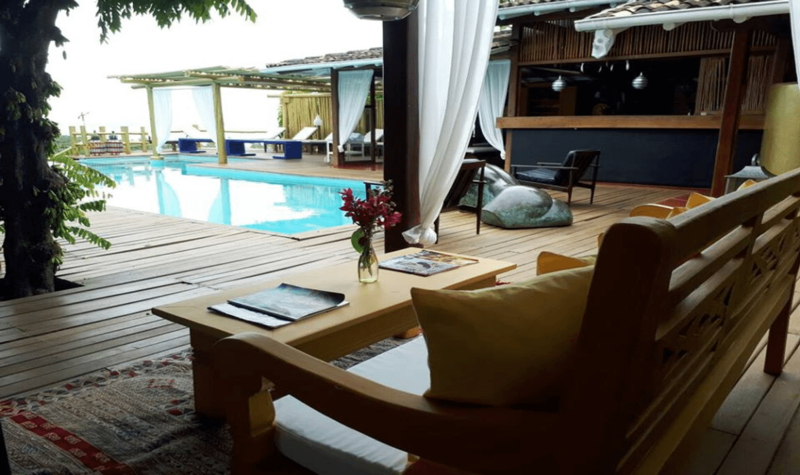 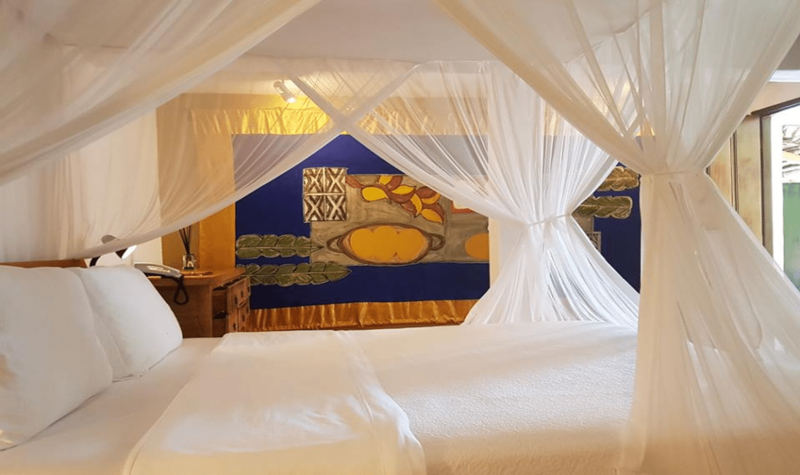 Enjoy exotic drinks and wines from all over the world while relaxing in the sun or visit Coqueiros Beach and Nativos Beach, both a 10-minute walk from the El Gordo. 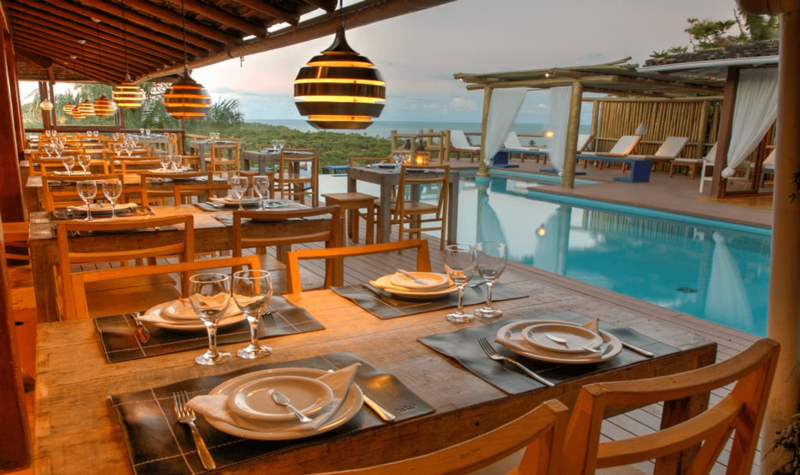 The beaches have restaurants where guests can enjoy the local cuisine.